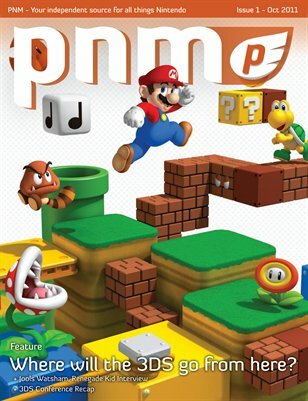 Our first issue of Pure Nintendo Magazine is now available for the first time in print! Our magazine had humble beginnings but featured an interview with Jools Watsham of Renegade Kid and a discussion about the future of the 3DS. Also features a poster for Skyward Sword.